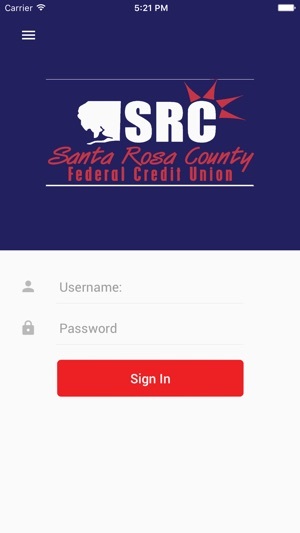 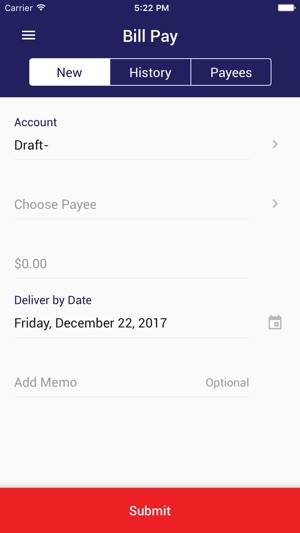 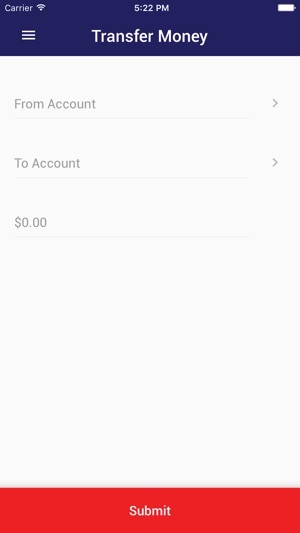 Santa Rosa County Federal Credit Union Mobile Banking allows you to check balances, view transaction history, transfer funds, pay loans, schedule and review bill payments, and deposit checks on the go! 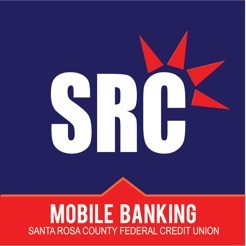 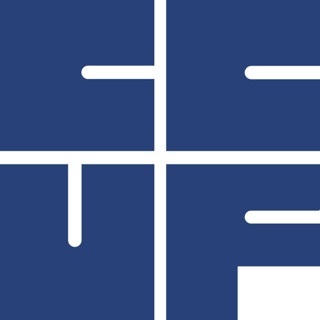 If you have any questions about this application, please contact SRCFCU at (850)623-3877. 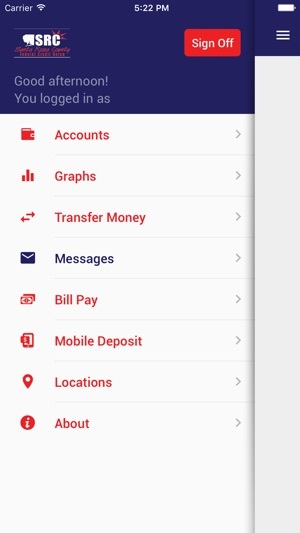 Terrific app with great features. 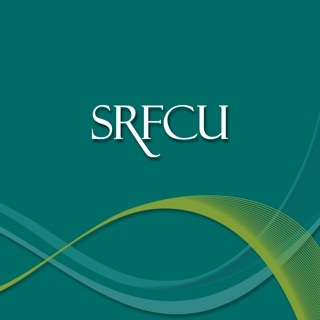 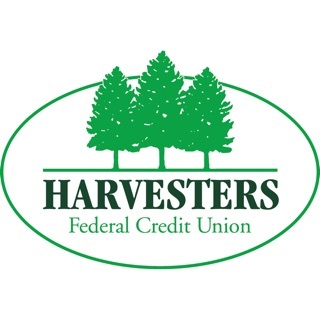 Love this local credit union & how it takes care of their members!